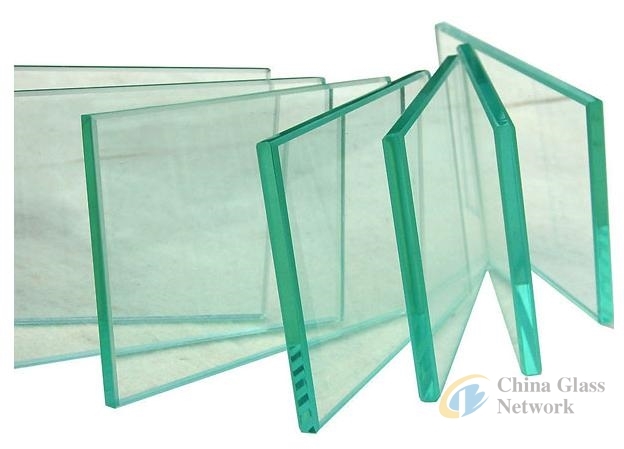 (China Glass Network) Capacity utilization of float glass on 12th April reaches to 69.87 percents, which raises 0.15 percent compared with last week but 0.67 percent less than last year. Apart from some unchanged capacity, glass capacity utilization raises to 83.49 percents, which enhances 0.1 percent from last week but drops 1.30 percents compared with last year. As for production capacity, it’s up to 930.90 million weight boxes, which increases 6.60 million weight boxes from last week and 16.86 million weight boxes more than last year. Inventory in float glass industry keeps at 45.26 million weight boxes, which surges 390,000 weight boxes compared with last week and has 11.86 million weight boxes more than last year. Weekly inventory day attains to 17.75 days, which is up 0.03 day from last week and surpasses 4.41 days compared with last year.